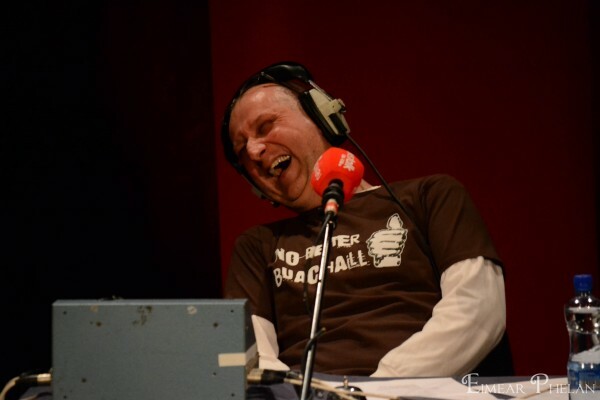 You Couldn’t Make It Up is a unique comedy news panel show format. 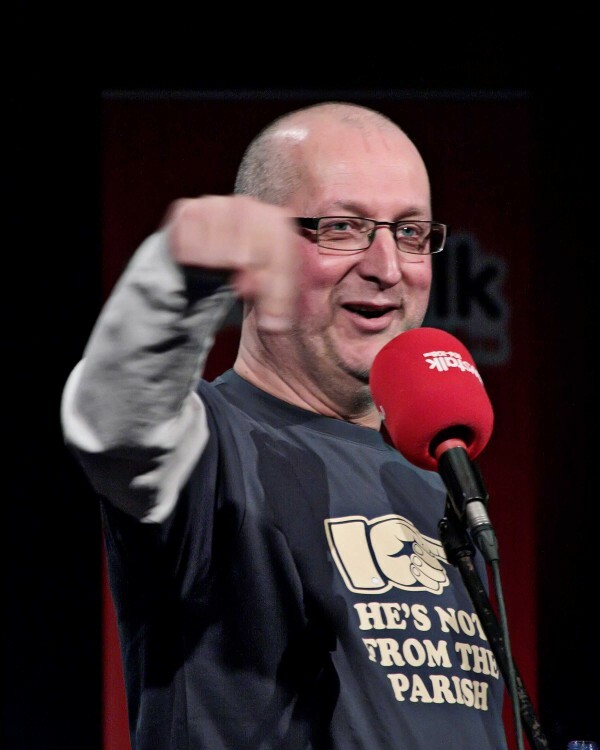 In each show two teams of comedians are let loose on all the week’s news, whether major or minor, serious or less so, to analyse, debate and/or ridicule it as they see fit. For the last act both teams are assigned characters, quotes and scenarios plucked from the opening rounds which they then had to incorporate into a pair of irreverent sketches to perform as the climax to the show. 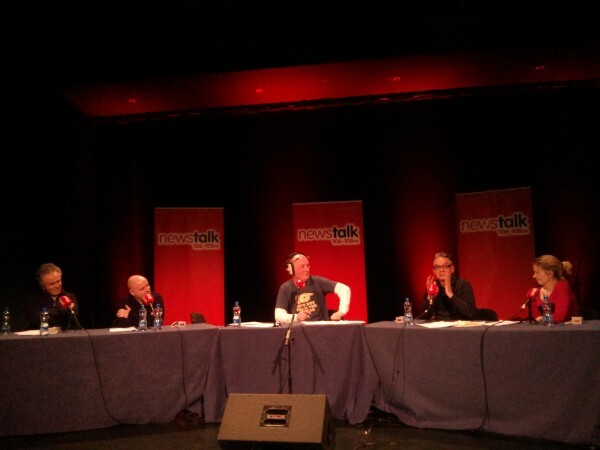 Series 2’s 10-week run on Newstalk is currently being recorded in front of a live audience each Thursday evening in Tramline in Dublin city centre. Free tickets are available via the show’s Eventbrite page. 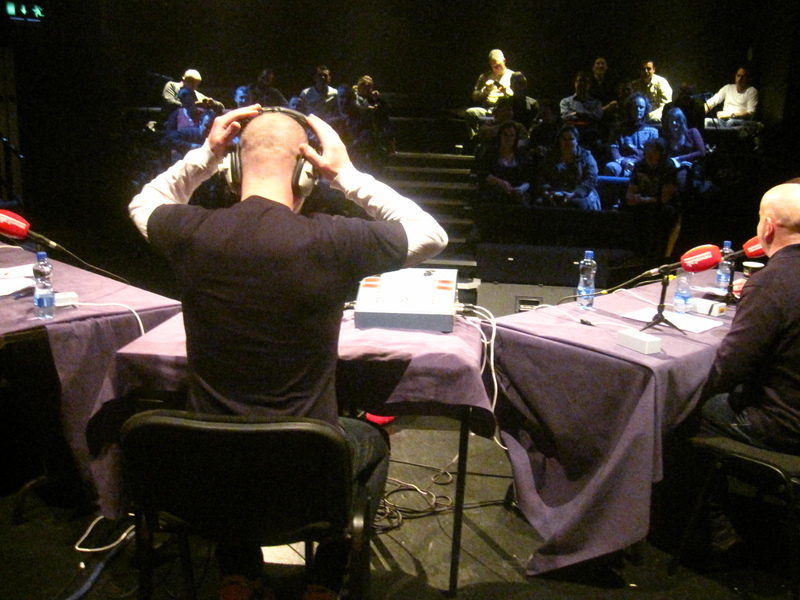 Series 1 between December 2013 and February 2014 was recorded over in DCU’s Helix Theatre. 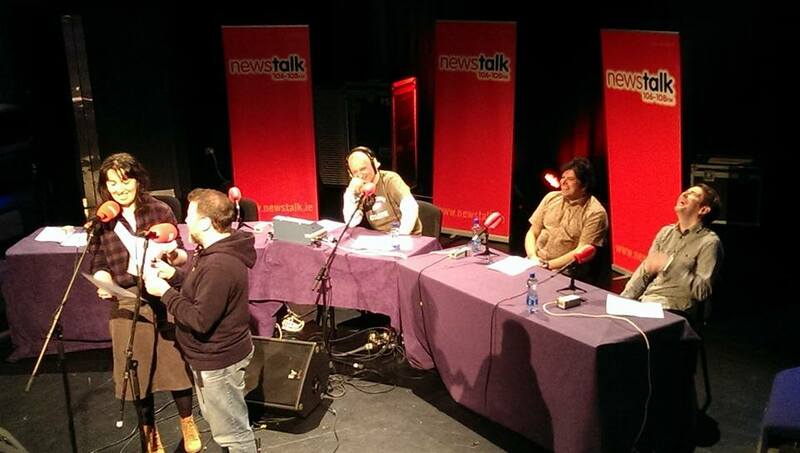 You can listen back to all previous shows at Newstalk or on iTunes. The current run of You Couldn’t Make It Up is a Firebrand production, funded by the BAI Sound & Vision scheme in association with Tesco. More You Couldn’t Make It Up pictures can be found on the show’s Facebook page. 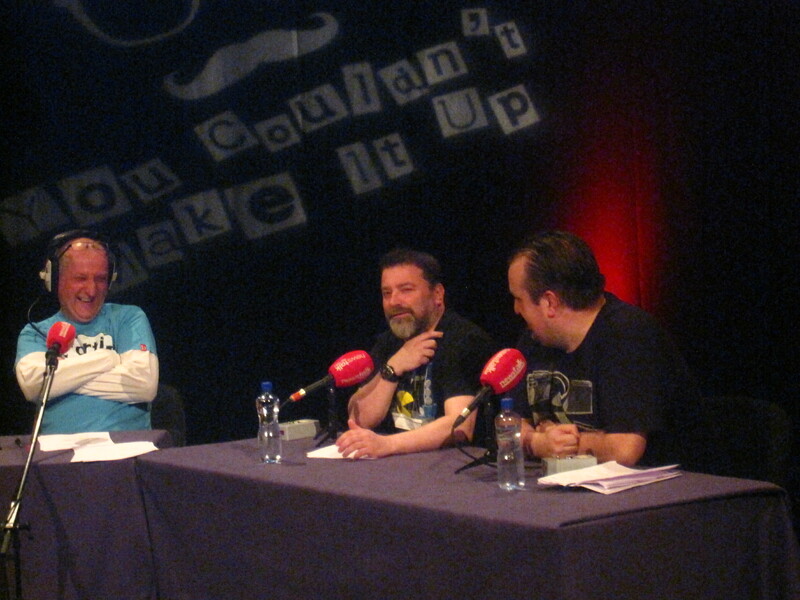 You Couldn’t Make it Up started life as What’s The Story?, a one-off broadcast-pilot comedy news panel show we made for RTÉ Radio 1 that went out in January 2102, having piloted it extensively off-air throughout 2011. 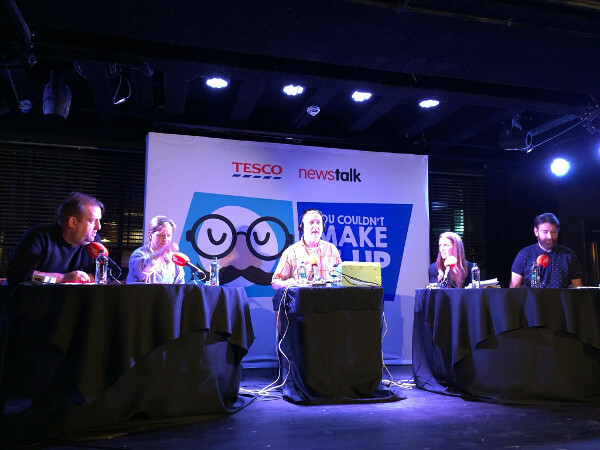 The broadcast-pilot was presented by Theresa Lowe, with team members Simon Delaney and Tara Flynn, and Colm O’Regan and Ciara O’Callaghan. 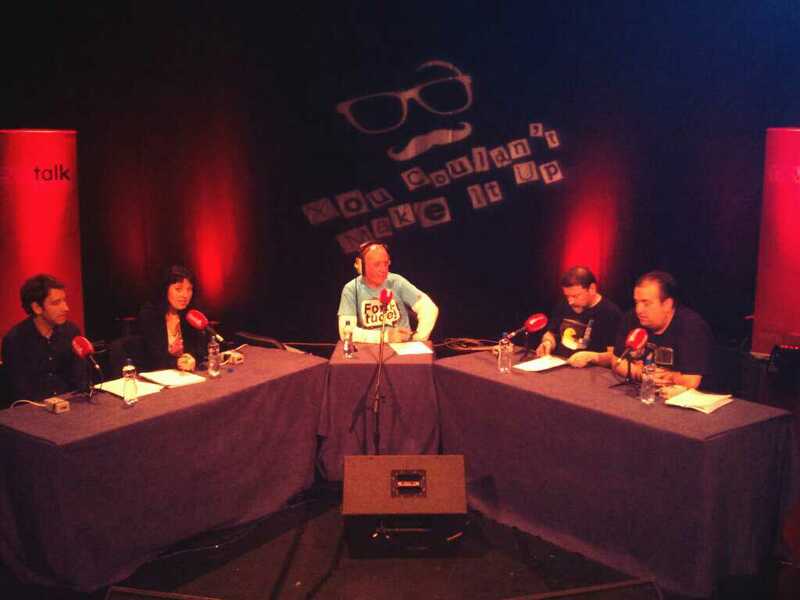 Radio 1 eventually passed on the format and it was subsequently picked up by Newstalk as You Couldn’t Make It Up. 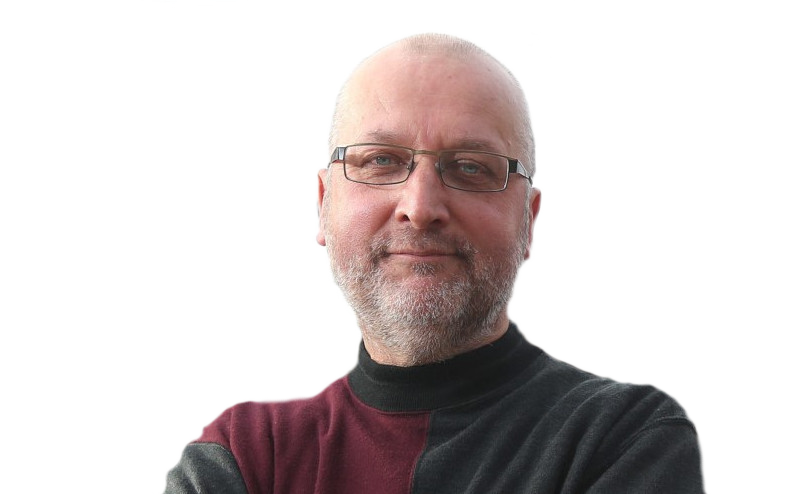 You Couldn’t Make It Up: Its Long and Winding Road – Off Message 55 – the intriguingly stubborn story of how it took five long years to get a second series of You Couldn’t Make It Up back on air. 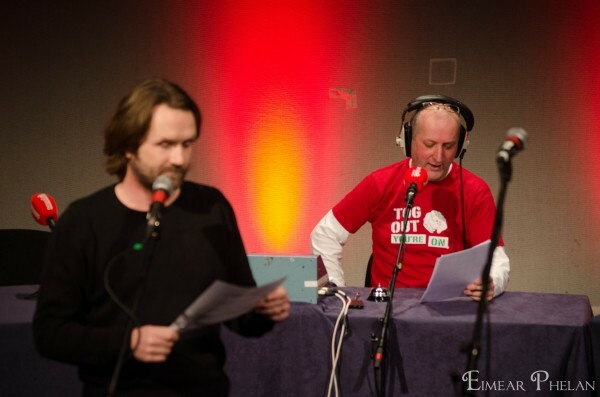 It’s Beginning To Look A Lot Like Christmas – Off Message 16 – The festive season is a particularly weird period in TV and radio land. You Couldn’t Make It Up in December 2013 was no exception.